ARCFE Group 10 LLC was founded on January 20th 2017 for the purpose of raising capital to invest in the Project permitted under the EB-5 Immigration Investor Program. ARCFE Group 10 LLC plans to raise up to $12 million from 24 EB-5 investors. 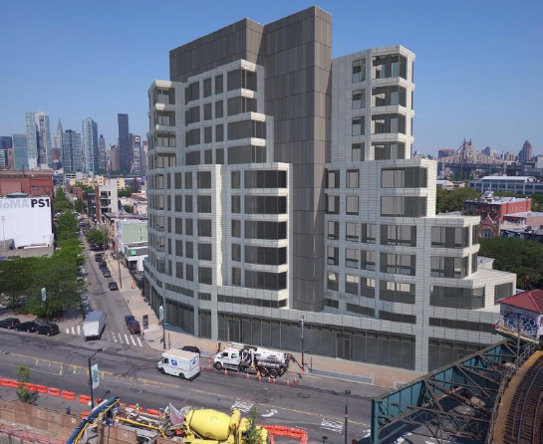 The $12 million EB-5 capital will be advanced as a secured loan to acquire and develop a mixed-use building located at 22-43 Jackson Avenue, Long Island City, NY 11101 (the “Project”). The loan is secured by the second mortgage on the Project and developer’s pledge of 100% equity interest on the Project. The demolition plan and new building plan have been submitted to Department of Building. The construction is scheduled to commence in August 2017 and to complete by February 2020. Jobs will be created during the construction process. Economic analysis by Dr. Michael Kester calculates that a total of 351 jobs will be created, which translates into over 14.6 jobs per EB-5 investors. The Jackson Avenue Condo/Commercial Building is being developed by the Circle F Capital (http://www.circlefcapital.com) which was founded in 1960s by Feldman family. 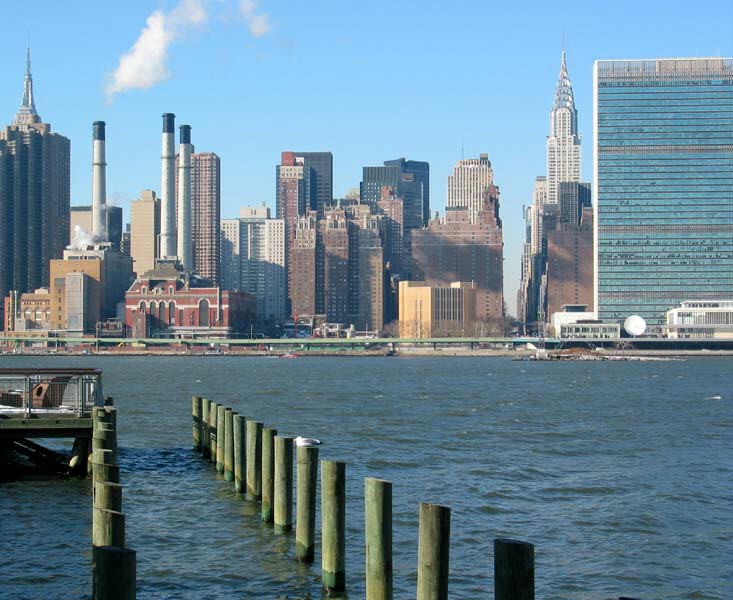 Since then, they have been actively involving in real estate investment and development throughout New York City. The Feldman family has had a long‐standing tradition in New York Real Estate dating back to the 1930s’ when the family purchased their first investment properties in Manhattan. 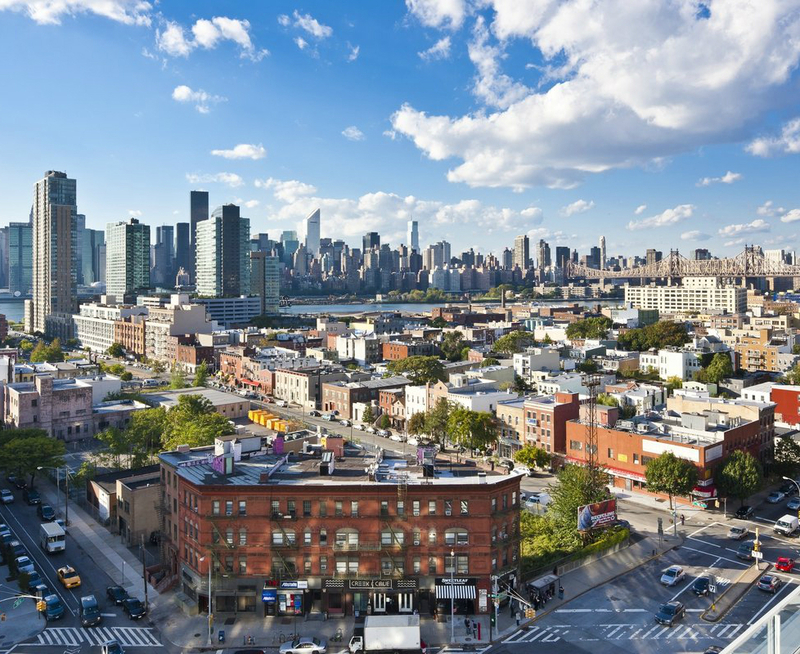 Since the early 1960s’, the Feldman family has successfully acquired, converted and sold several million square feet of office, retail, industrial, rental apartment, cooperative and condominium complexes throughout the boroughs of New York. The Feldmans also manage all of the properties in their real estate portfolio under their family‐owned real estate management company, SAAB Management, founded in the 1940s’. The Circle F Capital employs a team of talented and experienced professionals who will support the project. SRAArchitecture and Engineering, PC is the architecture agency to provide architectural and engineering designs for the project. SRAArchitecture and Engineering PC (www.SRAAE.com ) is a growing SoHo‐based architecture firm, providing architecture, engineering, expediting, and code consulting services under one roof. A close‐knit, multidisciplinary firm, SRAA+E takes an especially integrated and efficient approach to design to achieve the individual goals of each client. The firm is known for a number of prolific hospitality projects in NYC and throughout the US, including Bagatelle, Soho House, Tao, Lavo and Wolfgang’s Steakhouse. SRAA+E portfolio also includes a variety of residential and commercial projects, from full‐scale, ground‐up projects to renovations and careful preservation work. The firm’s ultimate goal is to create beautiful, thoughtfully designed structures and spaces whole streamlining the planning design and construction process for their clients. Zephyr (http://zephyrcm.com/index.html) is a full‐service Owner’s Representative operating in NYC with over 20 years of construction experience, expertise and passion. Joe Aiello, the company’s founder, started his construction management career in 1996 by forming his first company named JPA Carpenter, LLC. JPA Carpenter grew to more than 50 employees and nearly $8 million in revenue within 8 years. This success fueled his aspirations for construction management. In 2005, Joe formed NYCOM Services Group, LLC with a partner. Together they performed pre‐construction coordination and began managing projects from conception to completion, catapulting NYCOM to its current healthy state. In 2007, Joe formed Zephyr Construction Management, LLC as a solo venture to combine the success of JPA with the increase in construction management opportunities. Today, Joe leads a thriving operation committed to helping owners develop efficient, quality projects. Since 2007, Zephyr has completed 9 projects. There are 8 projects are currently undergoing development. Jobs will be created during the construction process. Economic analysis by Dr. Michael Kester calculates that a total of 351 jobs will be created—316.3 jobs will be created from hard construction cost alone and 34.9 jobs will be created from architect, engineering services and real estate. This translates into over 14.6 jobs per EB‐5 investor.